In Texas, undercover video provided by Project Veritas exposes at least one election official who openly declares that they have “tons” of non-citizens voting in the Lone Star State. 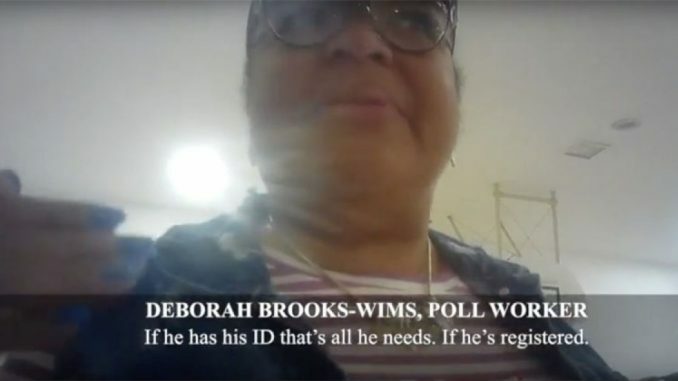 A Project Veritas journalist approached election official Deborah Brooks-Wims, claiming her boyfriend is a non-citizen who has a driver’s license. Take a look at what transpired. “Right. 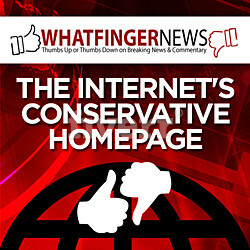 It doesn’t matter if he’s not a citizen?” the undercover journalist asks. The journalist then goes on to emphasize that the only way her “boyfriend” was able to obtain a driver’s license was by being a DACA recipient. That doesn’t hinder Brooks-Wims in the least. In fact, she is clear that a non-citizen who shows up with a license can vote! “Bring it up here, that’s his ID, show it to them, and then he can vote,” she said. This is a pretty serious crime. Will this woman be arrested? As we previously reported, Texas has a closely watched race for US Senate between Ted Cruz and “Beto” O’Rourke. Robert Francis “Beto” O’Rourke’s campaign staffers admitted in undercover video that they were using campaign funds to aid Honduran migrants on their way to the US to enter the country illegally. Couple that with the claims of these people working the polls and you have a massive amount of corruption taking place in the state of Texas. Are Ted Cruz and others being setup for a massive amount of voter fraud in the 2018 midterms? It sure looks like it.